Aloha! 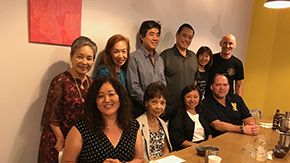 After many years, Sophians in Hawaii got together. 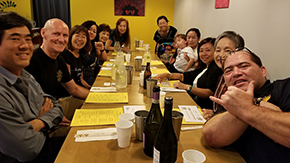 From various department, with different number of years in Hawaii, we all shared nice memory at Sophia campus(es) and will support each other as Sophians in Hawaii. Kamaaina, please feel free to contact me to join.